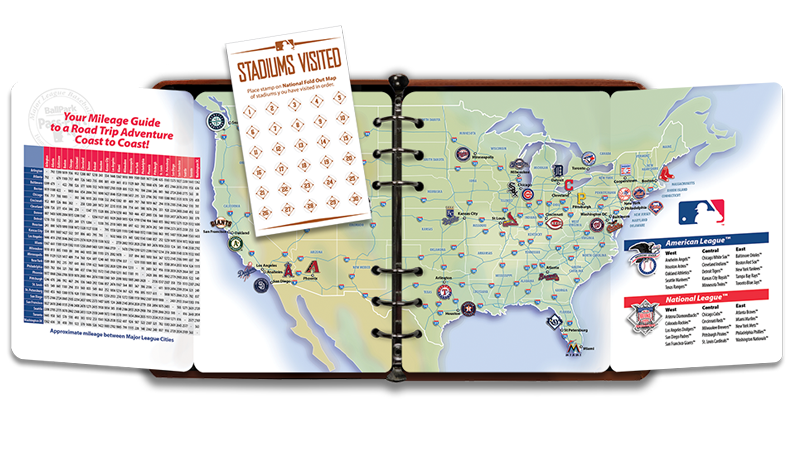 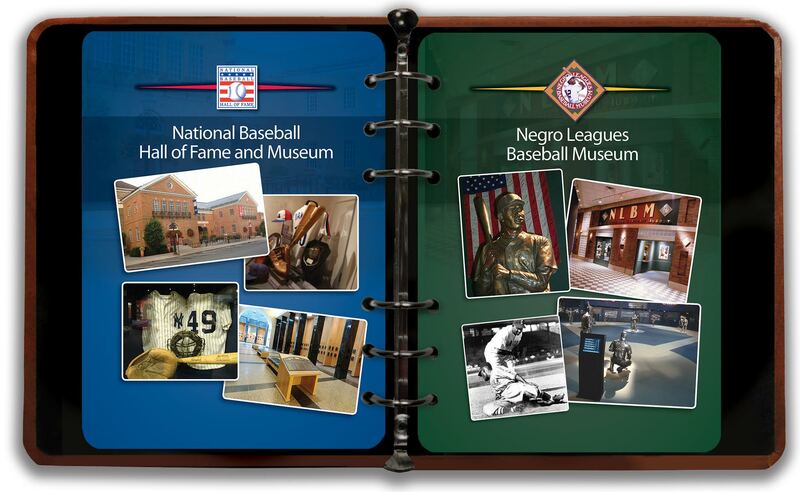 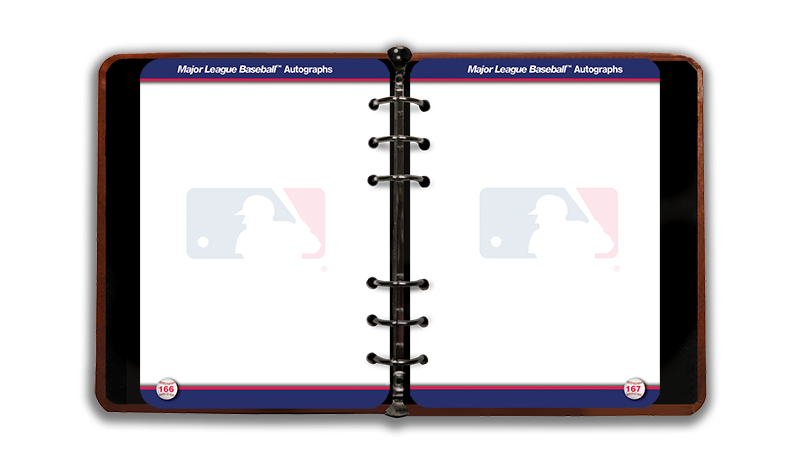 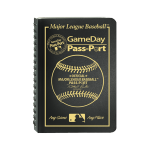 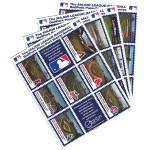 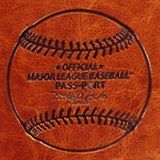 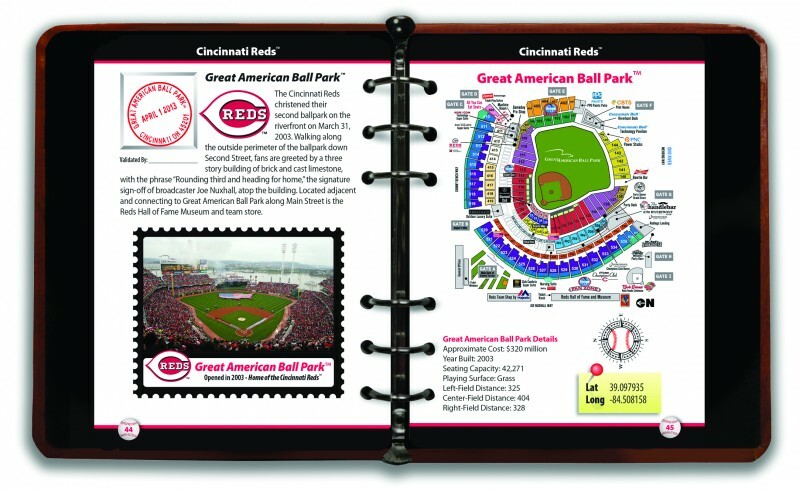 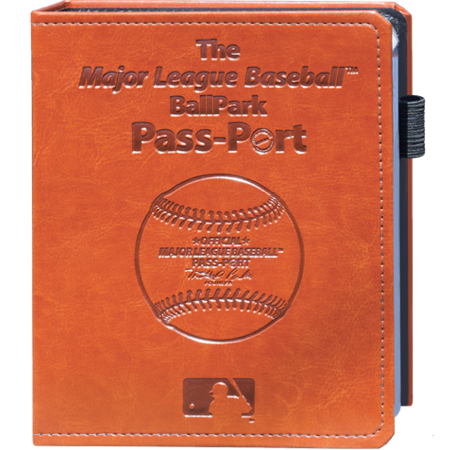 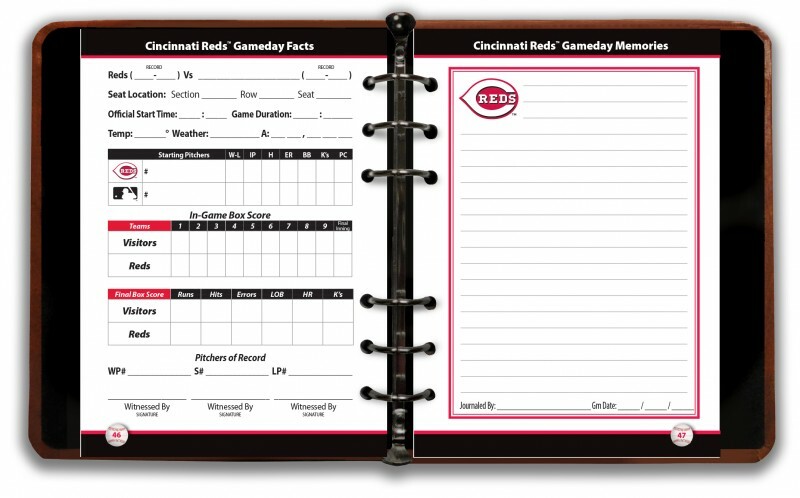 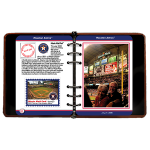 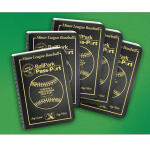 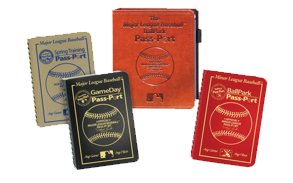 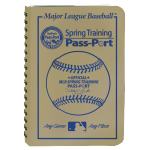 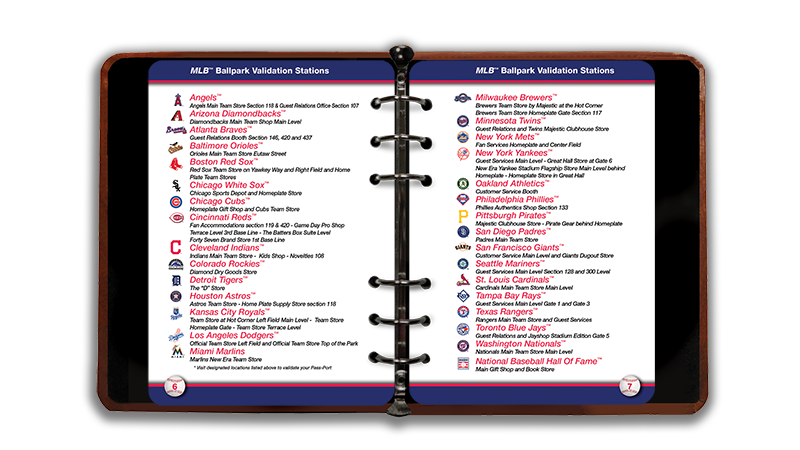 New Cover with larger 1 1/4″ Binder D Rings which allows more capacity to customize your Pass-Port with New Stadium inserts, photo's, MLB Special Events inserts and the new MLB BallPark Pass-Port Expansion Pack. 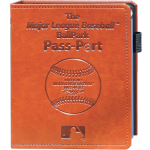 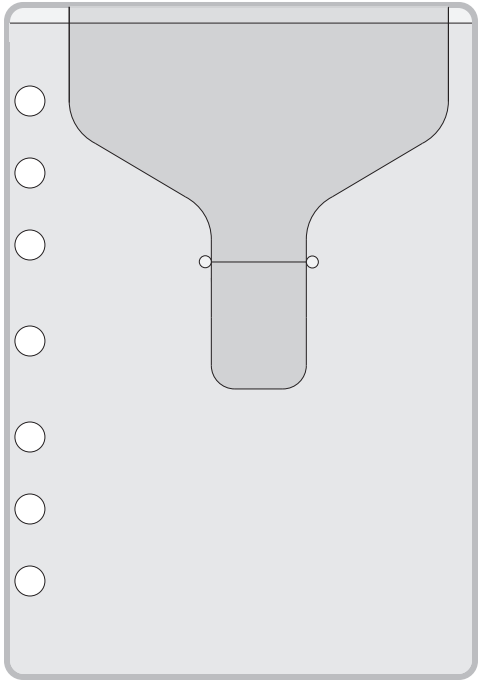 Includes New Secure Ticket Pouch w/ Flap to keep tickets safely stored inside your Pass-Port. 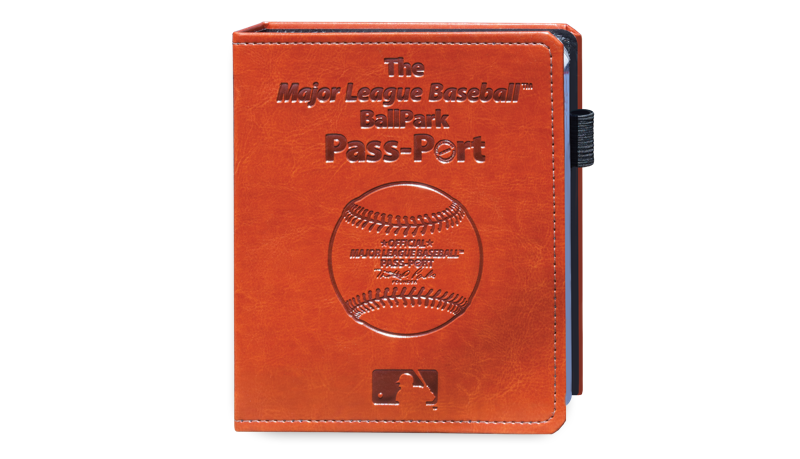 New Cover with larger 1 1/4″ Binder D Rings which allows more capacity to customize your Pass-Port with New Stadium inserts, photo’s, MLB Special Events inserts and the new MLB BallPark Pass-Port Expansion Pack. 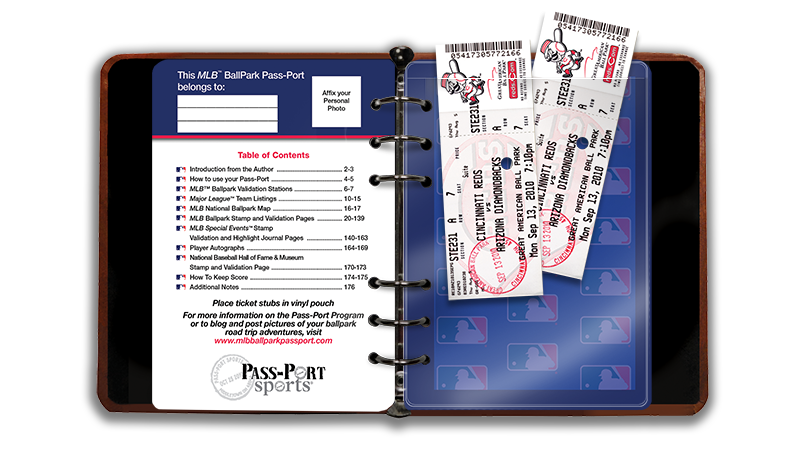 Replaces Blue and Black Border Version Books with the following Binder Ring sizes: 3/4″ O Ring 1″ O Ring 1″ D Ring Includes New Secure Ticket Pouch w/ Flap to keep tickets safely stored inside your Pass-Port.